Are there any good AudioBook players for Android? Since I’m not doing so many carvlogs anymore, I have found a new interest, and that is listening to audiobooks while driving to and from my work. 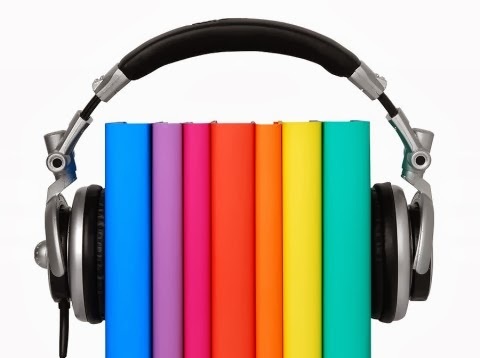 So my question is: are there any good audiobook player apps available for Android? 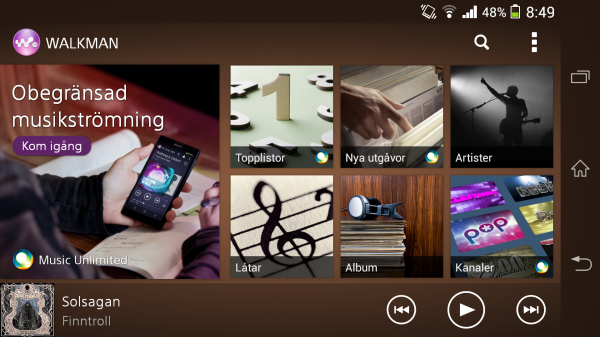 Yes, the Walkman app on my Sony Xperia Z1 is OK, but it is more for listening to music than audiobooks. I would like to have an app that I can for example sped up the playing speed when the narrator is a kinda slow reader for example, and maybe create bookmark and so on. So I would like to have some suggestions on some great apps for this. I love to take advantage of the time I have in my car everyday, If I am not creating content by talking to myself and recording it, then I would like to at least listening to books, so I can learn and enjoy others content. At the moment I am listening to Neil Gaiman’s new novel: The Ocean at the End of the Lane, and I am enjoying it quite much. It’s Neil Gaiman’s first adult novel since Anansi Boys. My favorite from him is American Gods though.